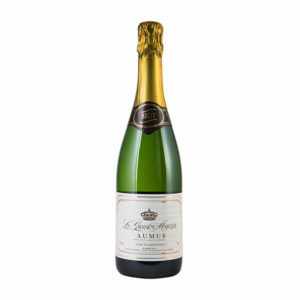 The best known sparkling wine of the Loire, made using Méthode Champenoise (the Champagne method). This example shows a notable finesse deserving of its frequent medals. Beautiful length and enjoyable ‘toasty’ flavours on the palate. Delicious style and unusually has Cabernet Franc in the blend.